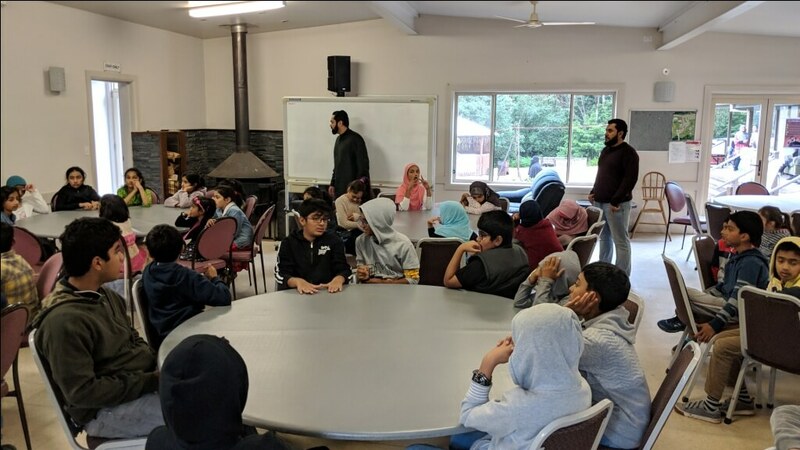 The highly popular annual IFAM family camp was held at Fitzroy Falls from Friday 29 to Sunday 31 March 2019 encompassing relaxation and fun as well as spiritual nourishment. 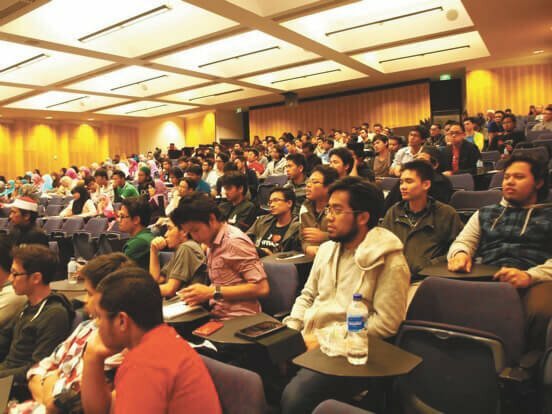 Every year Islamic forum for Australian Muslims organises a family camp so that all family members can benefit the social and Islamic activities. It develops greater interactions and friendship among families along the lines of enhancing their Islamic knowledge. The campsite is chosen to be away from the hustle and bustle of city life where relaxed and peaceful environment refreshes the minds of individuals therefore they can have more focus on ‘Purpose of their lives’. This year camp site was selected at Fitzroy Falls in Southern Highlands of NSW which is quite popular for its mountains, rain forests, fresh water lake and waterfalls that would make it an ideal resort with good climate to enjoy. Like every year a theme of the camp was selected and this year it was chosen to be ‘how to become a P.R.I.M.E Muslim?’. All activities were designed towards this theme where P represented Preparation (through Islamic teachings), R stood for Reaching out (to other people), I was for Invitation (towards Islam), M for motivation (for inducing spirit) and E for engaging with others (to practice and share Islamic values). Brother Rais khan, President of IFAM, in his opening remarks welcomed all the participants and advised them to get maximum benefit out of this camp. He advised to leave behind all the worries and spend the time with pure intent to learn and interact with others. Brother Rais indicated that it would help boost our mental strength and to work more effectively in practical life if message is understood and absorbed to the core of hearts. This camp was managed by a small committee led by Brother Umar Ahmed and assisted by Brother Gulzar and Ashar Siddiqui. Brother Umar Ahmed addressed to all participants and guided them for different programs arranged for families, facilities available at site and other important instructions to follow. There were well known Islamic scholars which were invited to deliver important scholastic lectures. Shaikh Rizwan from Rooty Hill gave Dars-e-Quran in which he highlighted the importance of deen in moulding our personalities to get a strong character. He told that only Islamic principles and fear of Allah could change human souls intensively without superficial results. Shaikh Aflah RooUllah, a young and energetic scholar, gave precious advices on becoming an effective ‘Dae of Islam’. He mentioned that it was not possible to call someone towards good if our personality ethics were not the same as preached. This was because people were smarter than ever and would never follow if dubious standards were seen in our lives. He also indicated several questions which could come up in the minds of non followers in contemporary world. He explained that learning Islam in true sense would make a person more attentive towards addressing any issues of present times as well. Another young and motivated speaker was Ibrahim Khalil, son of Brother Usaid Khalil, secretary general of IFAM. Ibrahim discussed the various factors which could help us stay motivated most of the times. He briefed the human psyche in detail and told that human thought patterns changes under different circumstances. And therefore sometimes we feel to have stronger Imaan and vice versa. So it was important to stick to Salat and understanding of Quran in daily life to induce high spirit regularly. 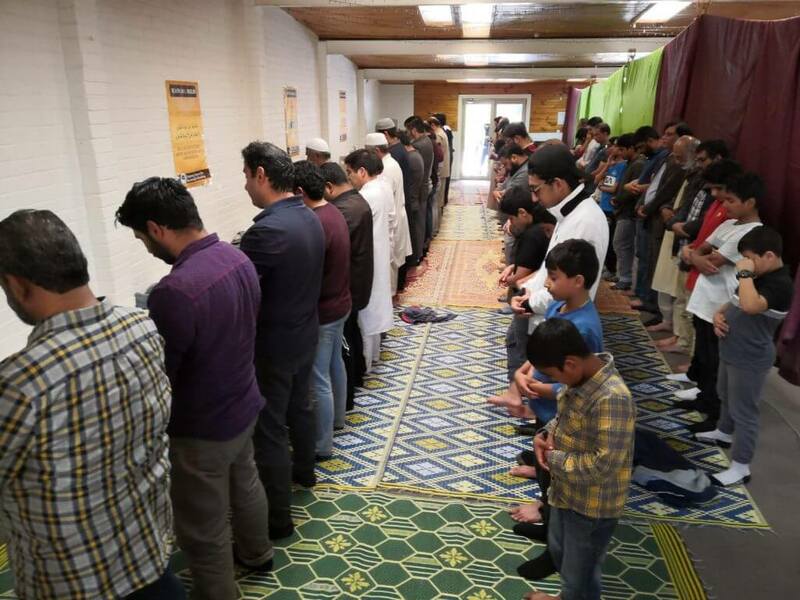 Brother Arif from Lakemba and Brother Rab Nawaz from Rooty Hill explained the life history of Hazrat Zubair (r) and Hazrat Talha (r) respectively. They gave many glittering examples from their lives to mention how deeply they were devoted towards Allah’s deen. 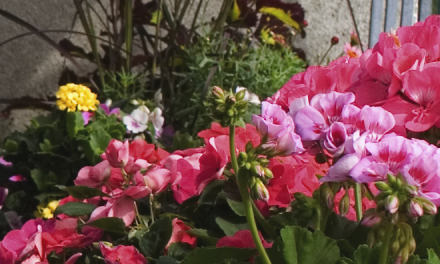 These companions of Prophet Muhammad (s) were guaranteed for Paradise by The Prophet himself. They never hesitated in spending their lives for good cause and eventually accepted martyrdom. Shaikh Ibrahim Ouf is a renowned Sydney based Islamic scholar. He also participated in the camp on second day and lectured on the importance of family life. He described that living in western culture might have many challenges to Muslim families especially youth. Shaikh Ibrahim Ouf said youth might be easily lured towards forbidden things of Islam in this country. This issue could be addressed by understanding their mental growth and keeping friendship with them. He insisted to always listen to your youth affectionately and help to resolve their entanglements in foul, when required. Being very strict at home could only worsen the problem, he mentioned. He also highlighted on importance of giving quality time to wife and kids every day and helping in house hold activities. This would strengthen your family bonding and things could be easily addressed by discussion before they get complicated, he explained. There were large numbers of kids who participated in the camp with their parents too. There were specially designed activities for them which included indoor and outdoor play for their physical and mental strength. Brother Abdul Ghaffar and Wasique Mohiyudin mentored these activities. Jumping castle was installed and many indoor games like Table tennis, billiards and carom boards etc. were arranged. Islamic quizzes were conducted too. This camp was concluded on Sunday afternoon 31 March after the lecture and Dua by brother Usaid khalil. He thanked all the participants and wished them best in all spheres of their lives.